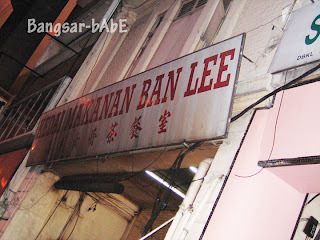 Ban Lee bak kut teh is said to be one of the best in KL. Not sure whether it’s really true but I’ve always enjoyed coming here for my BKT fix. 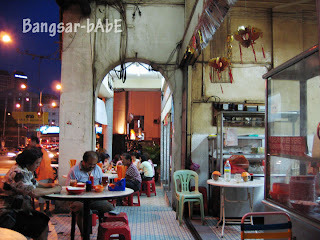 Located along Jalan Ipoh (opposite Dynasty Hotel), it is always packed with patrons. 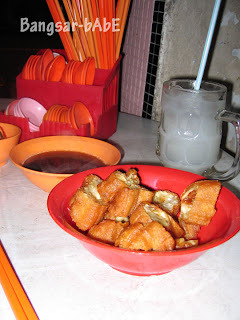 Ordered the claypot BKT for 2 (no-innards-just-ribs-thank-you-very-much) and some yau char kwai. The BKT came with straw mushrooms, button mushrooms, fu chuk, lettuce and pork ribs. The garlic and chili padi gave the BKT more kick! (had to eat so many breath mints after that) I thought the yau char kwai tasted a bit ‘old’. I think they used old, recycled oil to fry it so that was a shame. Otherwise, it would have been delicious. rif and I shared another bowl of rice and asked for another serving of yau char kwai to be dunked in the hearty herbal soup. I know…we’re so greedy right? 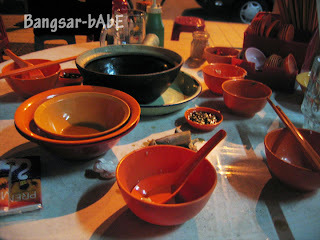 The bill came up to RM 28 for 3 bowls of rice, 2 bowls of yau char kwai, 2 drinks and claypot BKT for 2. Pretty decent for the amount of food we had. 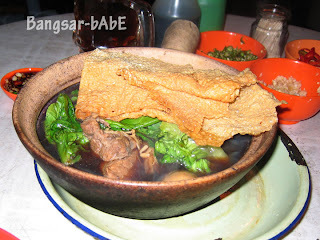 Verdict: Pretty good Bak Kut Teh and reasonable too. You’ll have to go all the way to Klang to beat this. Yes… i had one my my best BKT outing that day. So when you going to spend me eat there huh? Hehe..